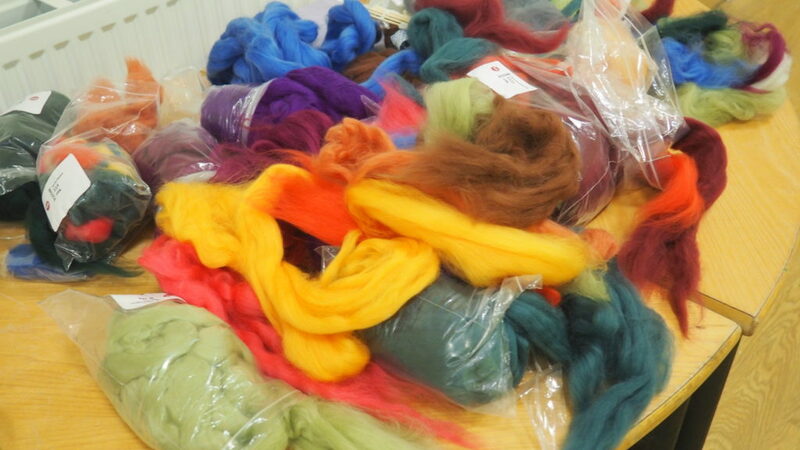 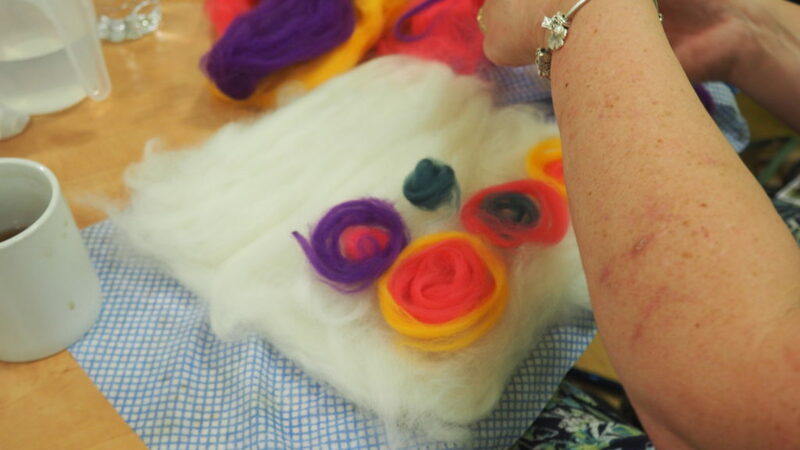 Textiles Stories were designed as a series of participatory workshops, which ran from March – June 2018. 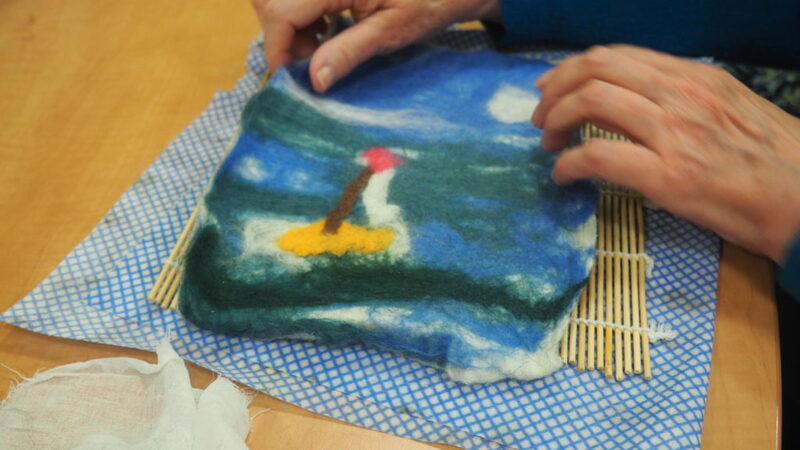 Participants from Helston in Cornwall, met every week to take part in the project and contribute to a large-scale piece that will be exhibited at the Helston Makes it! 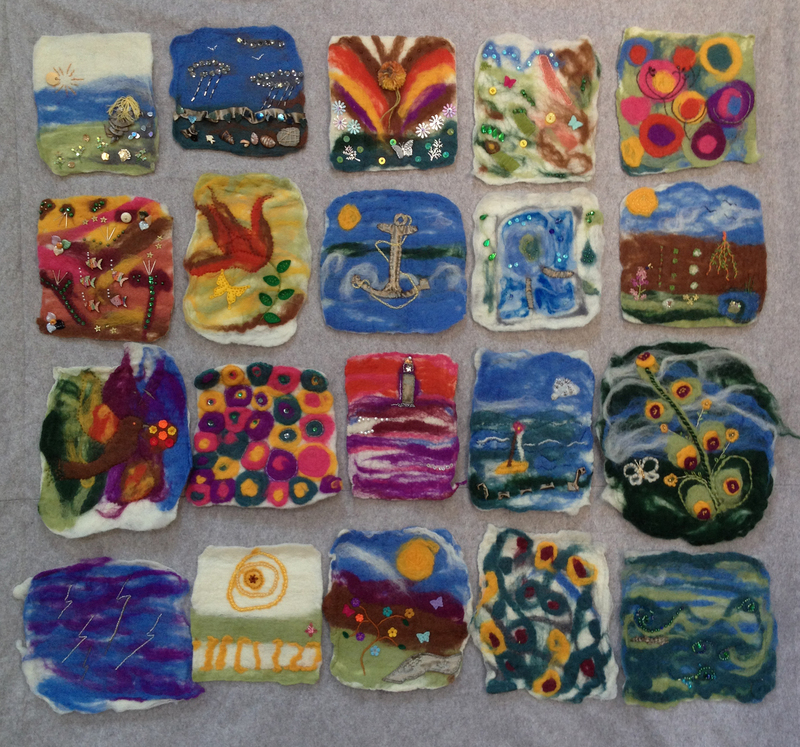 exhibition in September this year. 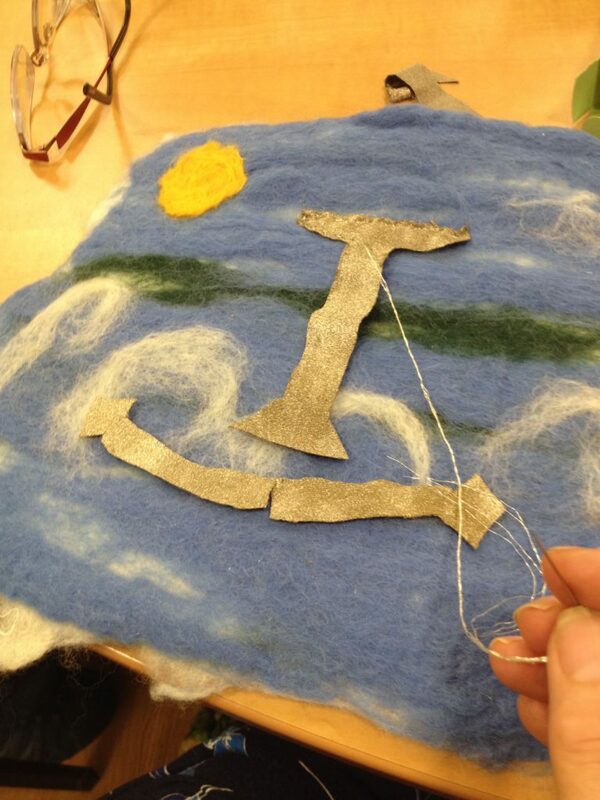 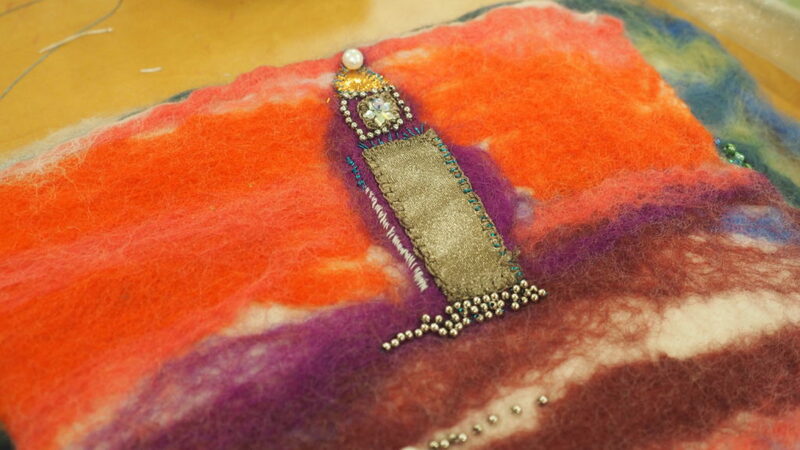 We began by creatively exploring ideas for making interactive objects using electronic textiles. 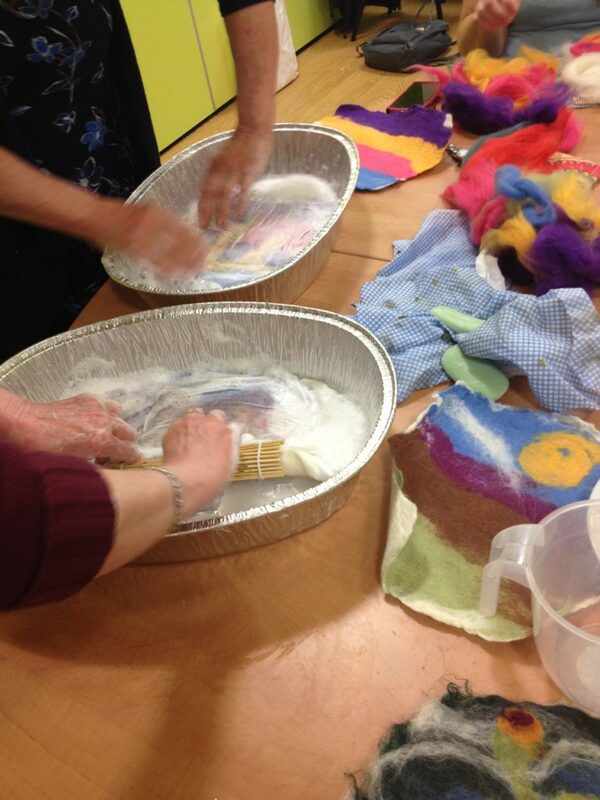 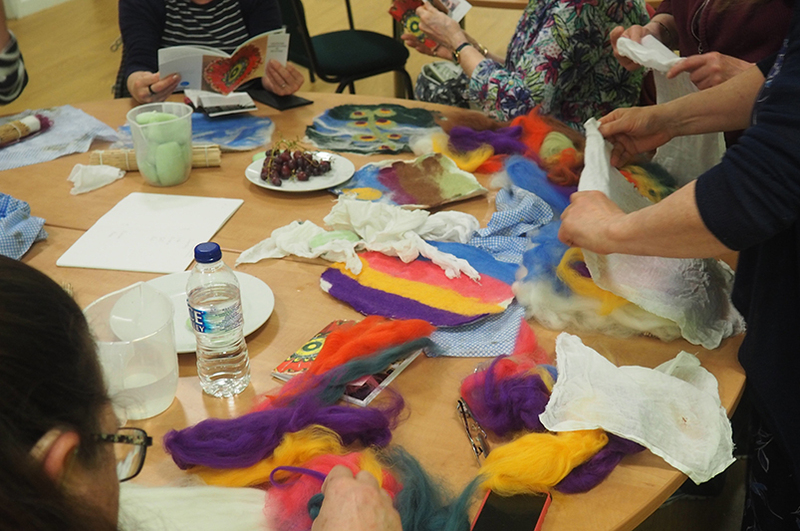 The group tried out previously created sound fabrics and imagined their own story blanket, a personal archive, a way to talk to their families, share stories and memories when they are no longer around. 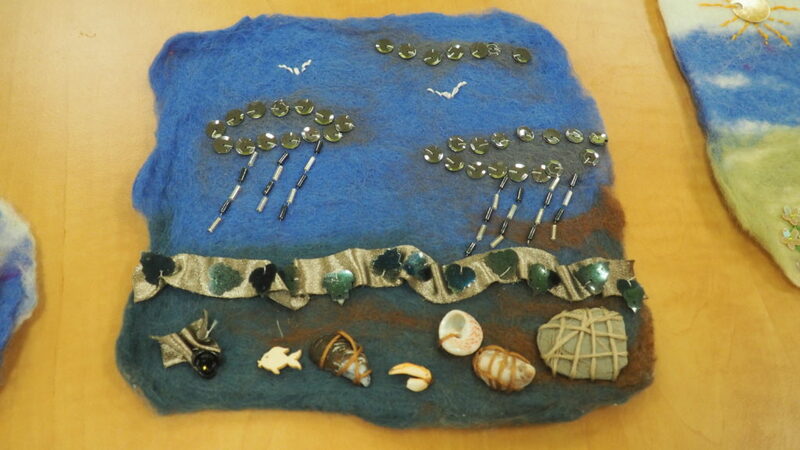 A selection of the stories and sound clips captured as part of the story blanket development.